Welcome to Villages of Hope – Africa’s Blog! 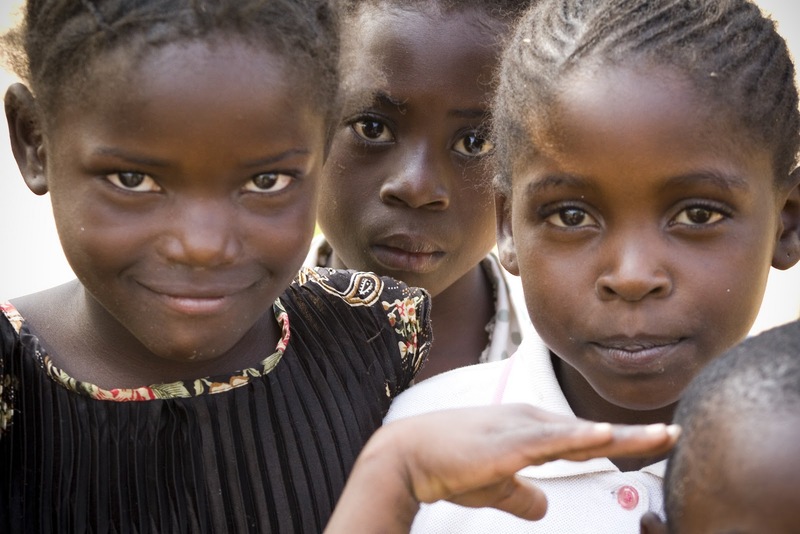 Welcome to Villages of Hope Africa’s blog. We are excited to use this blog as a means to keep you up-to-date with the latest news coming from each village as well as to share stories from the children, staff, visitors, and donors of Villages of Hope. Villages of Hope – Africa is a Canadian charitable organization registered with the CRA VOH-A provides food, education and healthcare to children in need. We also provide housing for children who have no place to live. Our mission is to bring lasting hope to children at risk so they can embrace adulthood as independent and contributing members of society. Villages of Hope – Africa (VOH-A) began in 1999 in Kitwe, Zambia and we now have locations in (Bujumbura) Burundi, (Kisumu) Kenya, (Lilongwe) Malawi, (Kitwe, Mongu and Chongwe) Zambia and (Harare) Zimbabwe.